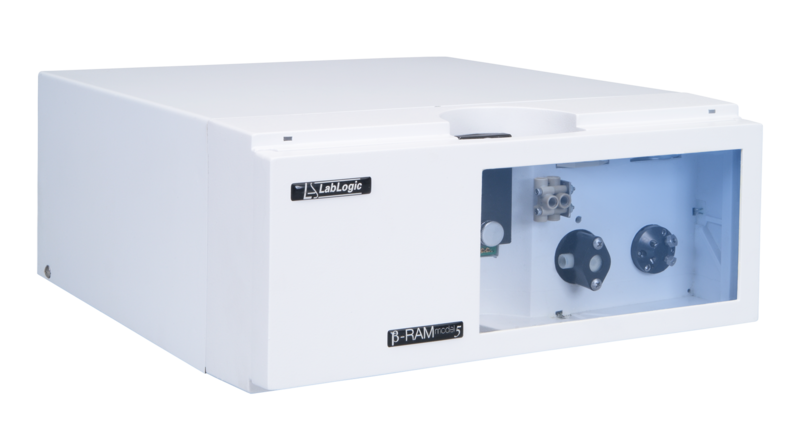 Lab Impex Systems (LIS) are a leader in the supply of radiation monitoring systems for nuclear medical facilities. 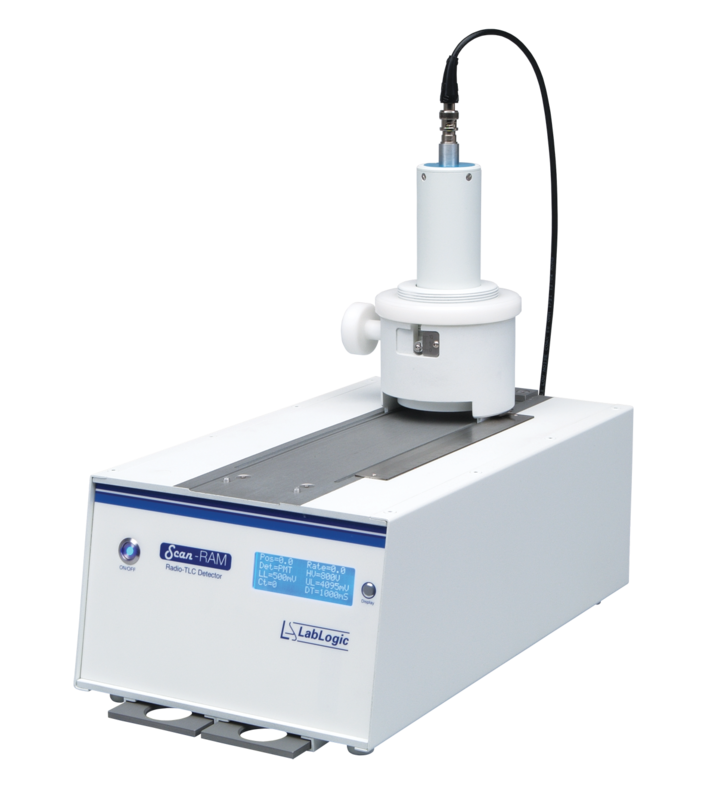 With a range of instrumentation designed for PET and SPECT isotopes, LIS support production and research facilities around the World. Currently over 150 facilities have chosen LIS for their monitoring and radiological compliance requirements. The State Atomic Energy Corporation ROSATOM incorporates more than 400 enterprises and scientific institutions, including all civil nuclear companies of Russia, nuclear weapons complex’s facilities, research organizations and the world’s only nuclear-propelled fleet. ROSATOM is the largest utility in Russia which produces more than 40% of electricity in the country’s European part. 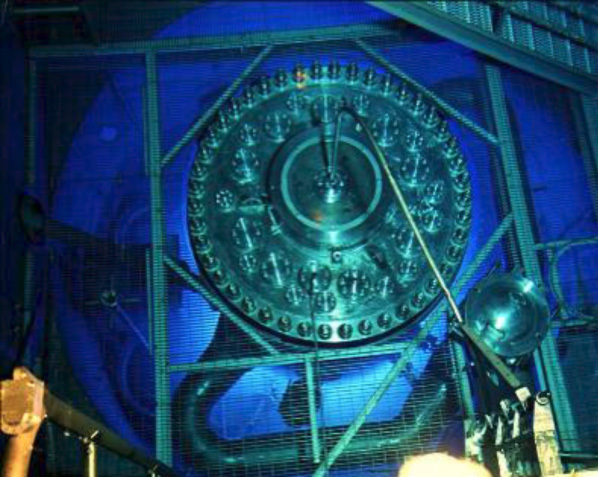 ROSATOM holds leading positions in the world market of nuclear technologies being the 1-st in the world simultaneous nuclear build abroad; 2-nd in uranium reserves and 4-th in nuclear electricity generation, while providing 40% of the world uranium enrichment services and 17% of the world nuclear fuel market. We focus on client-oriented approach to prompt supplies of isotope products. Our client book holds more than 100 foreign customers in over 30 countries and more than 600 companies in Russia. Source Production and Equipment Company (SPEC) is a leading supplier of industrial and radiography equipment, industrial and medical sources, specializing in Iridium-192, Selenium-75 and Cobalt-60. 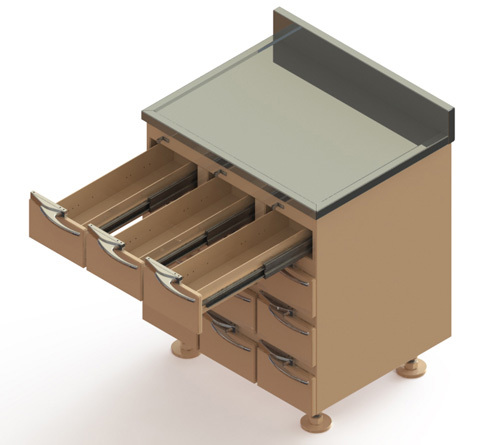 We have been dedicated to providing the best possible products at the greatest value since 1974. SPEC produces the safest and most reliable radiography equipment available. S.E. 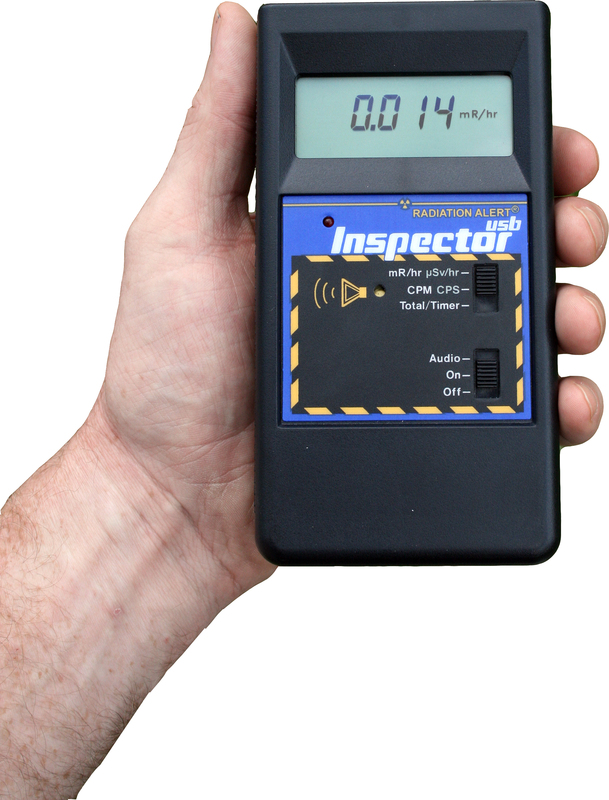 International, Inc. is the manufacturer of the Radiation Alert® product line offering handheld ionizing radiation detection instruments for surface and air contamination. 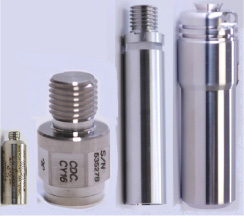 Proven to be reliable in the environmental industry, laboratory, research, Health physics and educational fields. QSA Global is the world's largest supplier of high-quality, high-performance radioisotope sources and equipment for non-destructive testing and specialty sources for oil and gas well logging and other source applications. We continually distinguish ourselves as the leaders in radiation source encapsulation, global distribution and turnkey services. 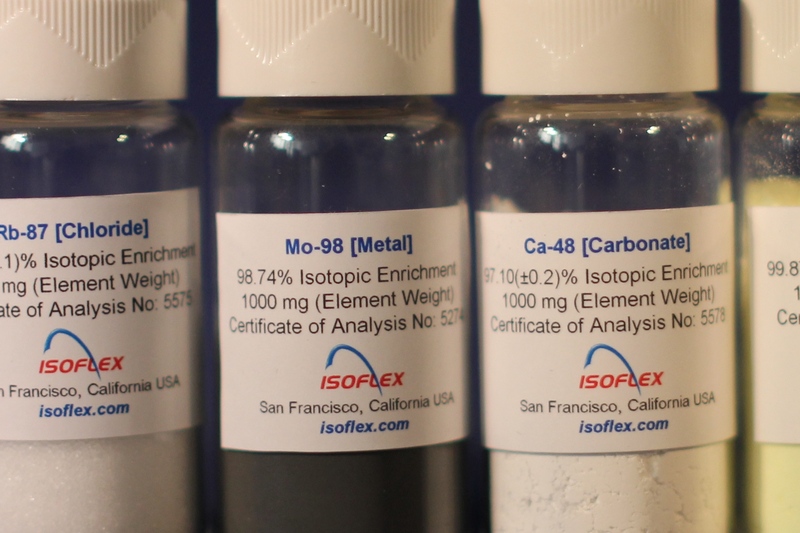 ISOFLEX USA (IUSA) offers a full line of research, medical and industrial isotopes, including the largest available assortment of difficult-to-find, limited-use isotopes. With access to substantial inventories of stable isotopes worldwide, we provide expedited processing and delivery, as well as long-term supply agreements, volume discounts and custom synthesis. The Department of Energy’s Isotope Program is managed by the Office of Nuclear Physics and provides a wide range of isotope products and services to customers worldwide. The International Atomic Energy Agency (IAEA) is the world’s center for cooperation in the nuclear field committed to promoting safe, secure and peaceful uses of nuclear technology. Our office serves as an interface between the IAEA and the U.S. nuclear community and assists Americans interested in working at the IAEA. NorthStar Medical Radioisotopes, LLC was founded in 2006 to address the needs of the nuclear medicine market in the United States. The company is committed to resolving isotope supply challenges which have plagued the industry and hamper production supply. Current shortages of vital medical isotopes are negatively impacting patient care and stalling clinical research. 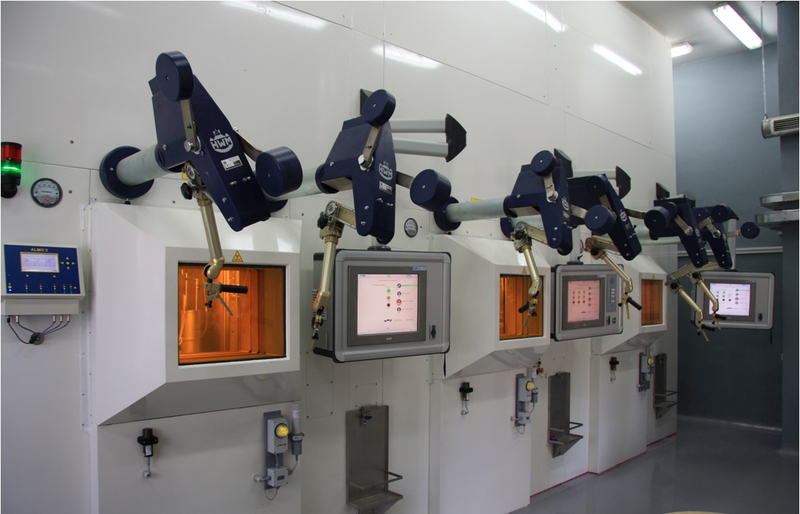 NorthStar's patented technologies include two innovative non-uranium based, benign waste molybdenum-99 production methods, a novel separation chemistry system, and tools for the nuclear medicine market. Learn more at www.northstarnm.com. The Isotope Technologies Dresden GmbH has activities in this special market of nuclear technical equipment and installation. Main customers are the manufacturers and users of radioactive material as sealed sources, radiochemicals and radiopharmaceuticals. 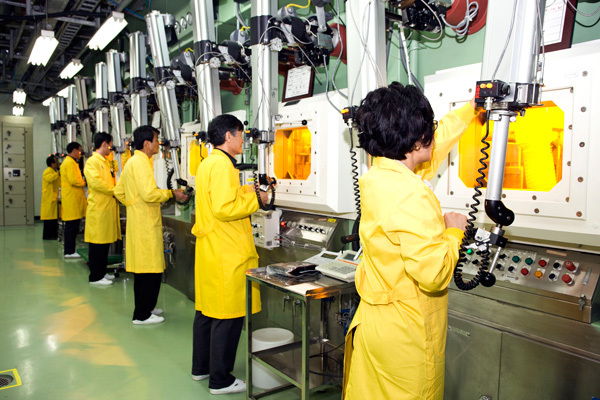 The Korea Atomic Energy Research Institute (KAERI) is the nation's multidisciplinary nuclear R&D institute in Korea. Isotopx designs and manufactures of state of the art mass spectrometers. 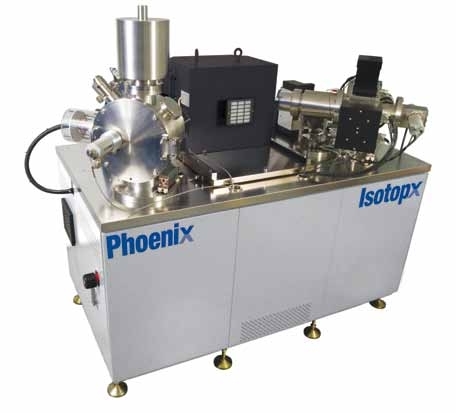 The Phoenix Thermal Ionization Mass Spectrometer (TIMS) has become the instrument of choice for geochronology and isotope geochemistry. New faraday detector amplifier electronics provide unmatched gain stability and signal response. The new NGX noble gas mass spectrometer offers multicollection, low volume and excellent mass resolution, building on the same magnet geometry as the Phoenix. Visit us at www.isotopx.com. Our company is a professional Non-Destructive inspection equipment supplier which has been charged of production and supply of non-destructive inspection equipment for the key industries in Korea for over 30 years since establishment in 1987 year and supplied non-destructive inspection equipment, machinery and tools which were applied to quality control of products to industrial sites, research institutes and educational institutes in Korea. 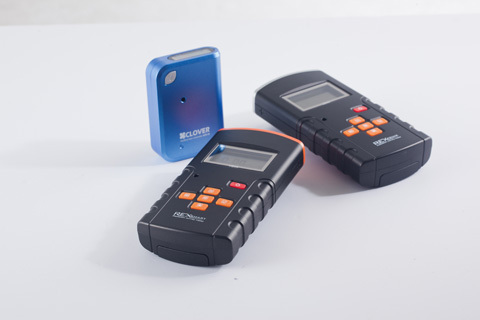 we have concluded agency agreement with the worldwide inspection equipment suppliers and is providing new technology information with professional NDT equipment in Korea and raised the status of the Korean NDT industry even overseas. Canberra is the leading supplier of innovative and cost-effective nuclear measurement solutions and services used to maintain safety of personnel, assess the health of nuclear facilities and safeguard the public and the environment. Applications for Canberra offerings include health physics, nuclear power operations, Radiation Monitoring Systems (RMS), nuclear safeguards, nuclear waste management, environmental radiochemistry and other areas. WCI has been established to ensure the continuity of triennial International Conference on Isotopes (ICI), by periodically monitoring the progress of ICI and steering it on the right track. Also WCI has been approved as NGO by IAEA since June 2013. 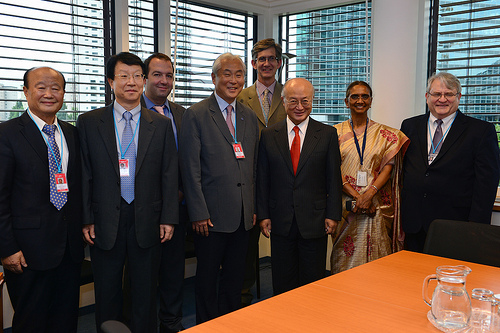 WCI is an important partner for the IAEA. The Mission of WCI is to promote cooperation internationally in the sharing of the uses of safe and environmentally sound isotope technologies to serve the needs for global wellbeing. 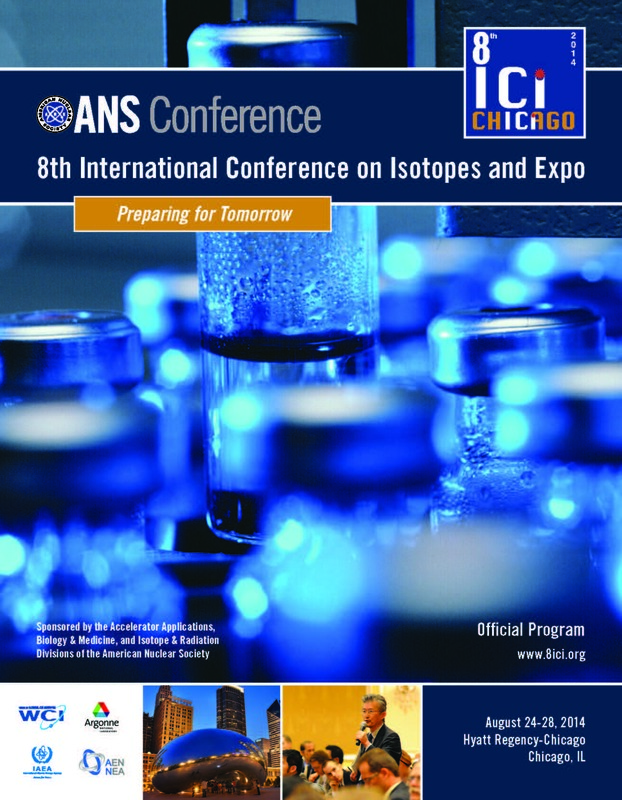 Its role is to establish a network and to provide a forum for resolving outstanding issues related to the sound production, distribution and utilization of isotopes in the world. The Regional Cooperative Agreement (RCA) is an intergovernmental agreement amongst 20 Member States of the IAEA for research, development and training projects in nuclear science and technology. Since its establishment in 1972, the RCA contributed significantly to regional socio-economic development in agriculture, human health, industry and environmental protection. 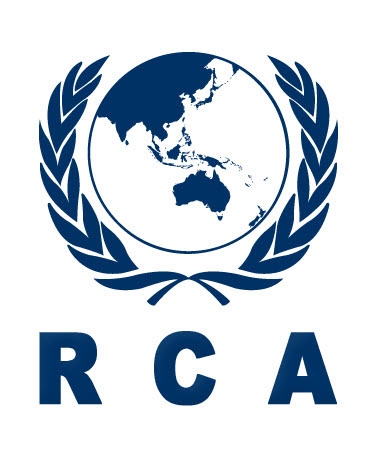 In 2002, RCA Regional Office was established in Daejeon, Republic of Korea to increase RCA Visibility and RCA Viability. 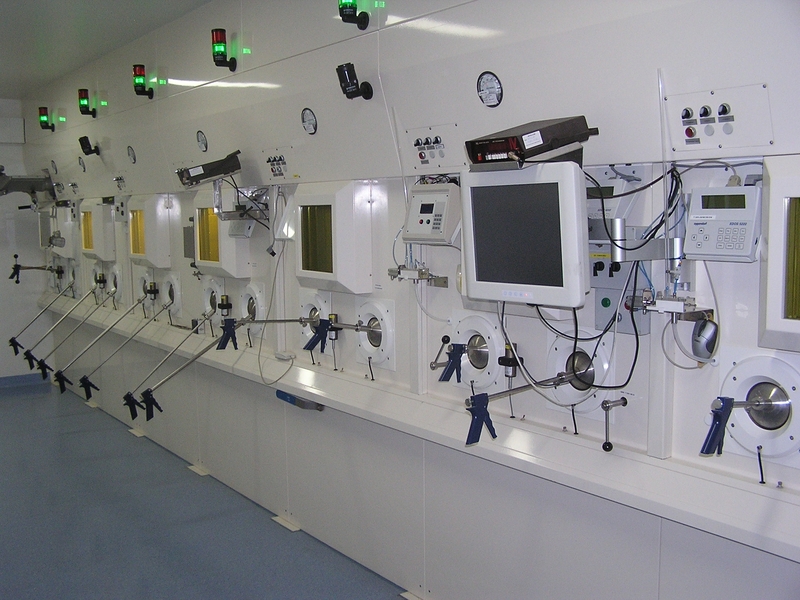 Polatom Radioisotope Centre is a manufacturer and distributor of the isotopic goods applied in nuclear medicine, research and development, industry and environment protection. The company is based in Otwock near Warsaw, in the neighborhood of the nuclear reactor MARIA and therefore has access to all the radionuclides this center can produce. Since 1979, MarShield lead radiation protection, storage and shielding products have brought value to the medical marketplace. Today MarShield services clients in the USA, Canada and targeted international markets worldwide. MarShield provides a wide selection of standard and custom lead radiation shielding products and solutions, including: Vial Pigs, Lead Furniture and Cabinets, Storage Boxes, Shields and Barriers, Radiation Booths and Vaults, Sheet Lead, Personal Protection Products, and much more.